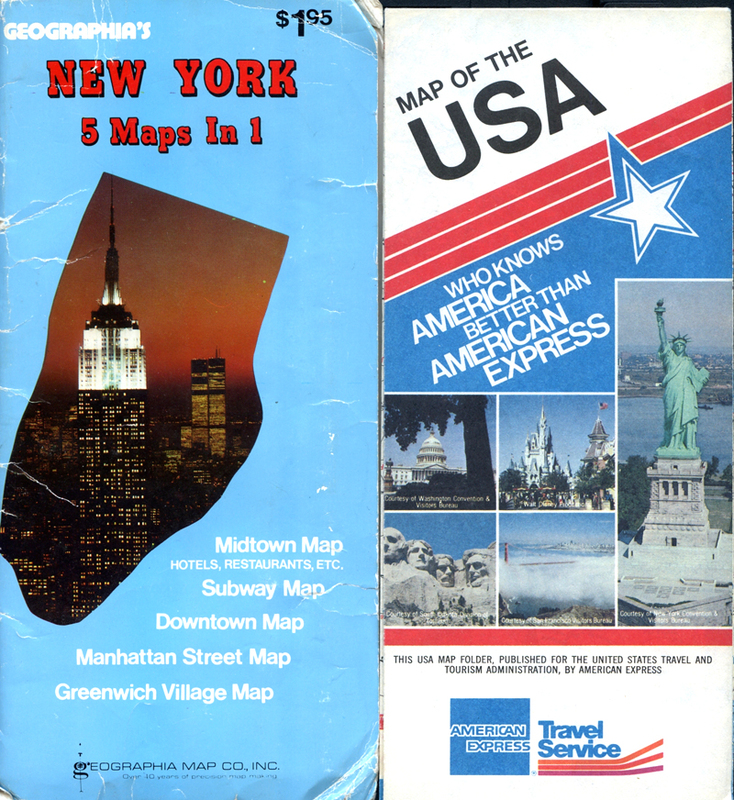 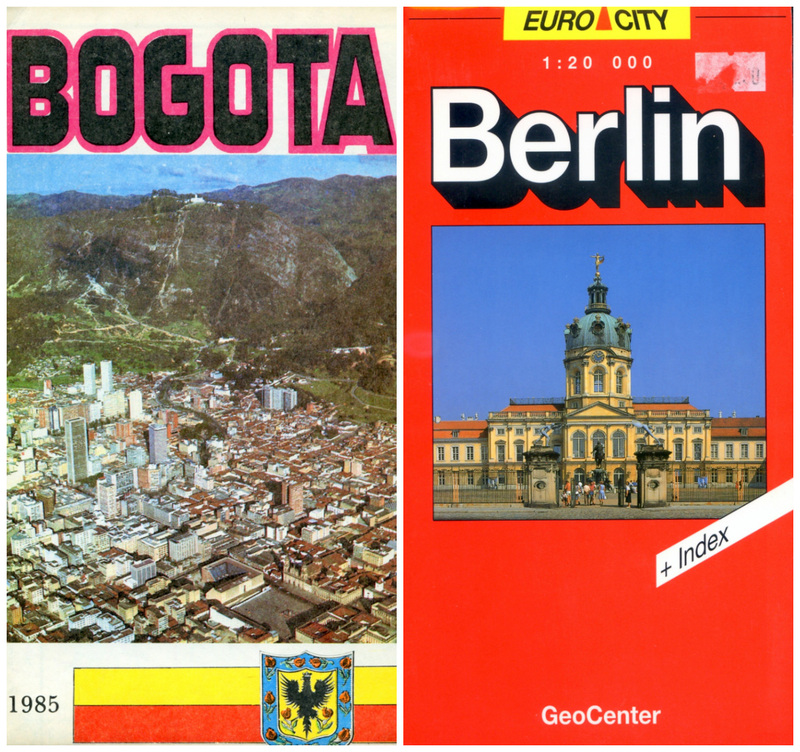 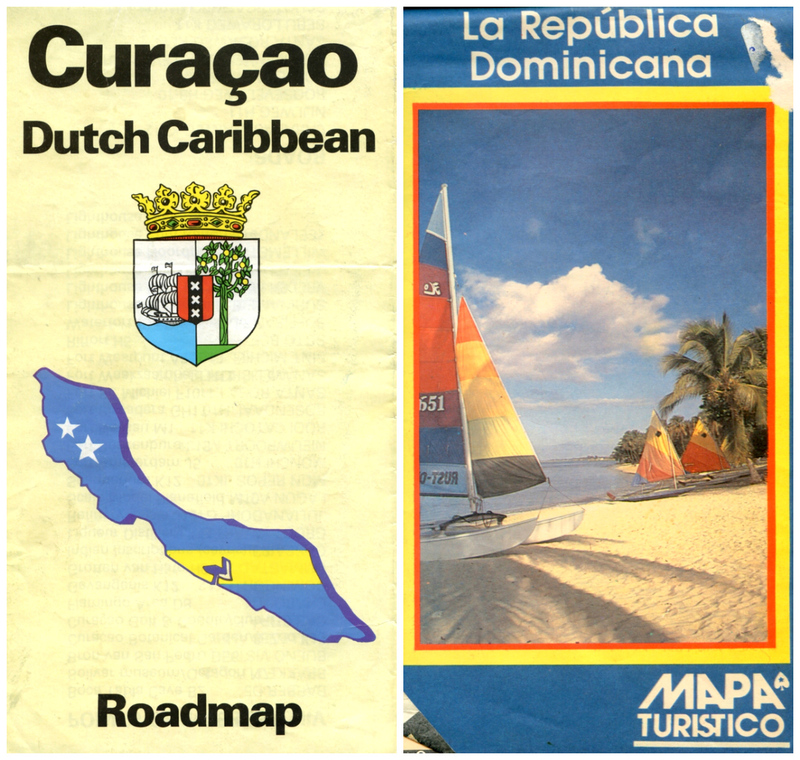 This page is dedicated to the days before the internet and Google maps and celebrates the world of travels maps and brochures. 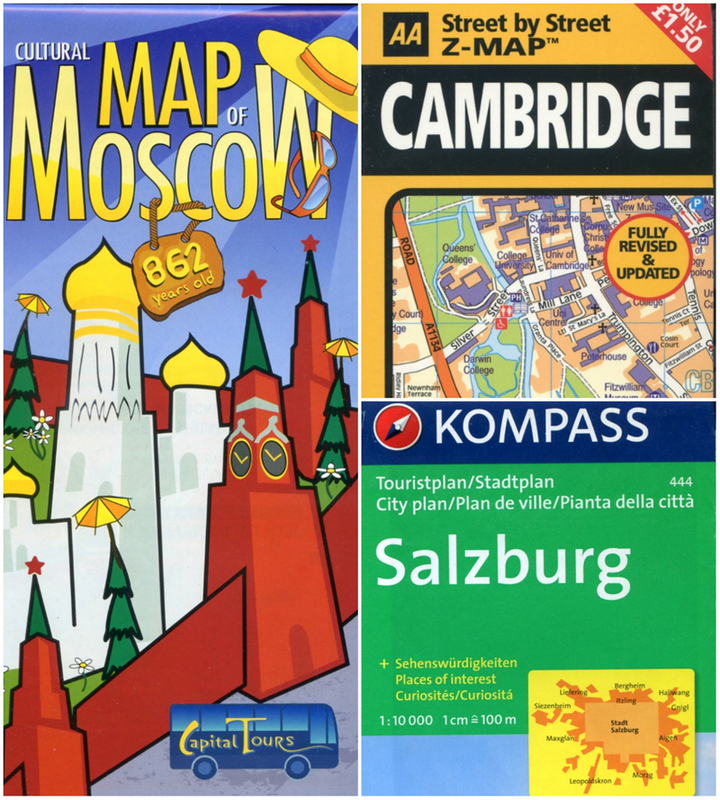 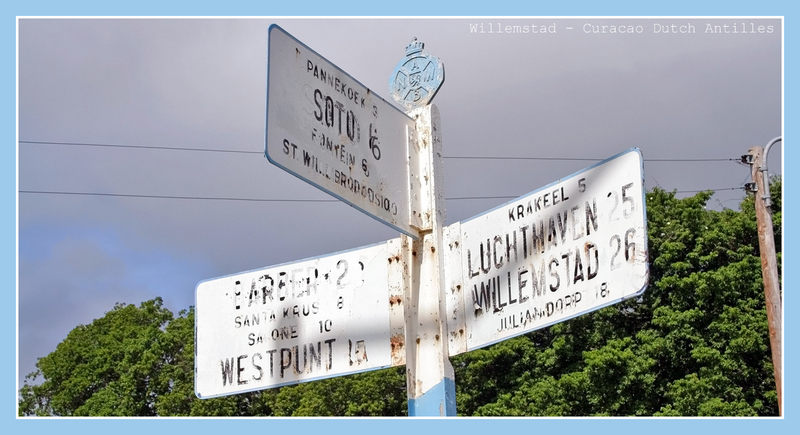 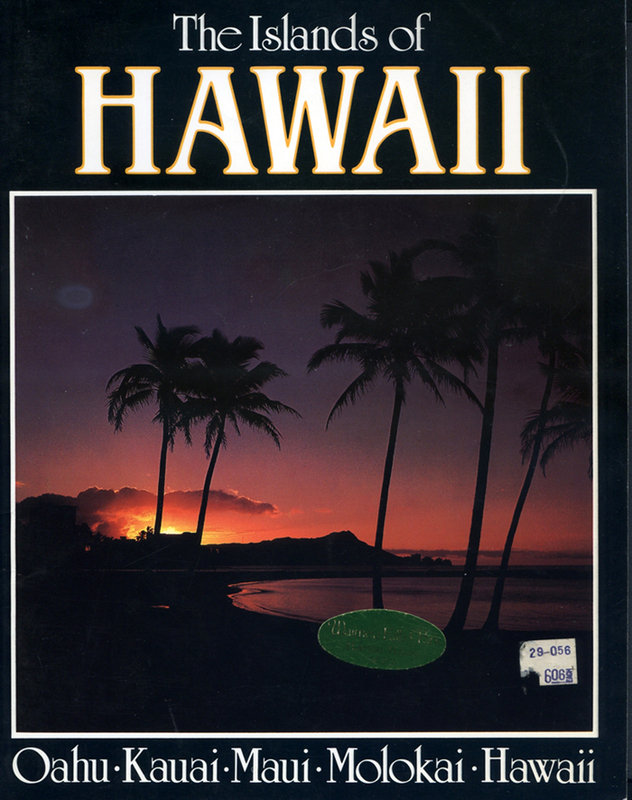 Way back in the early 1980s when I started travelling I used to visit the local books shops and try to find a country and/or town map of my upcoming destination. 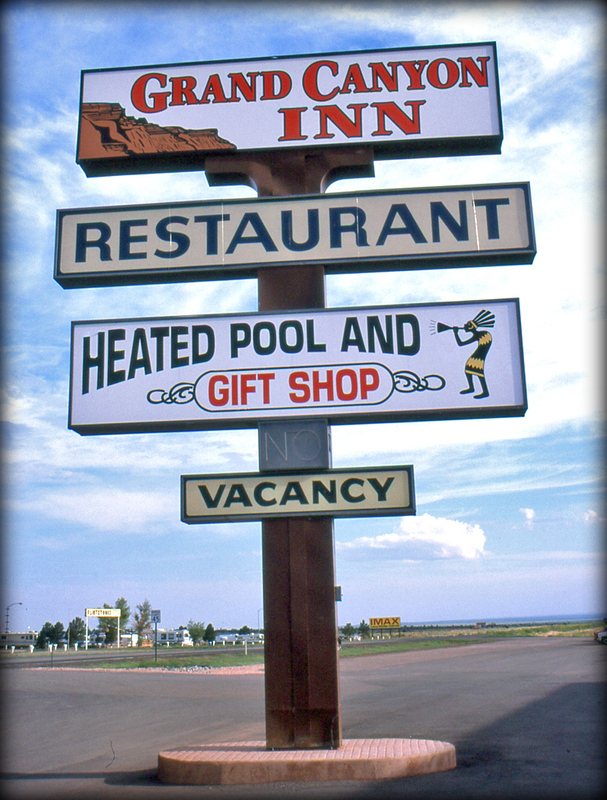 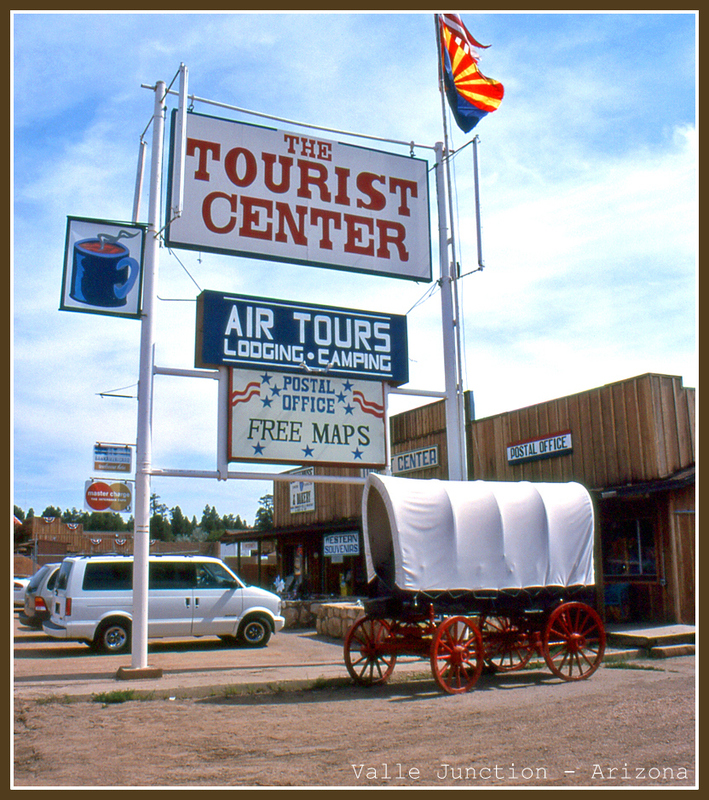 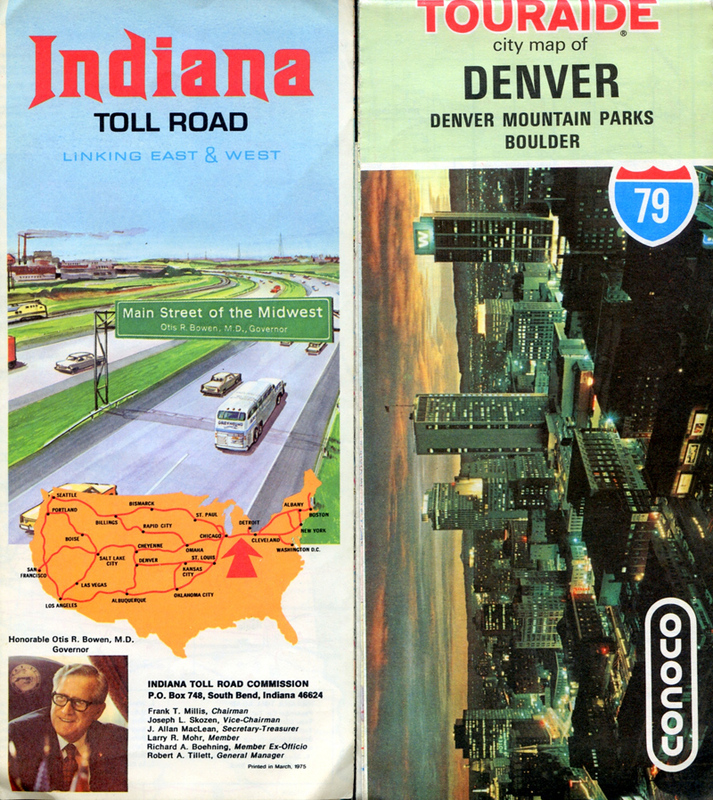 There where only a couple of dedicated travel speciality shops around which meant driving to the big city. 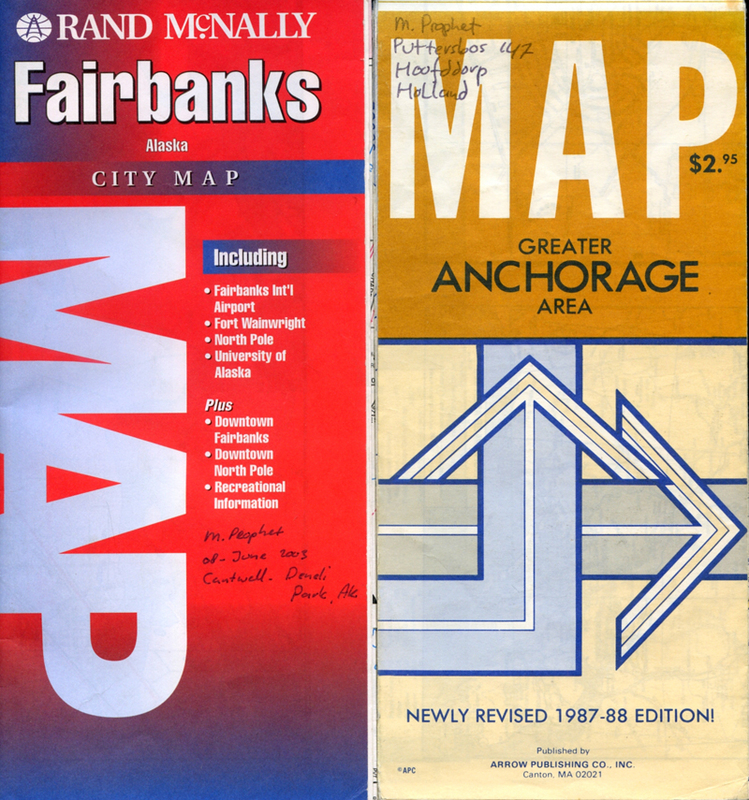 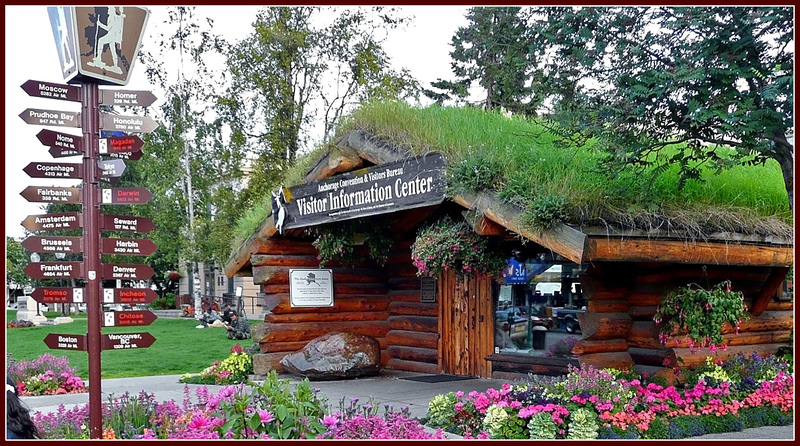 Another good source for travel info and maps was the local downtown Visitors Information Center….just like the photo featured of the Anchorage Visitor Center. 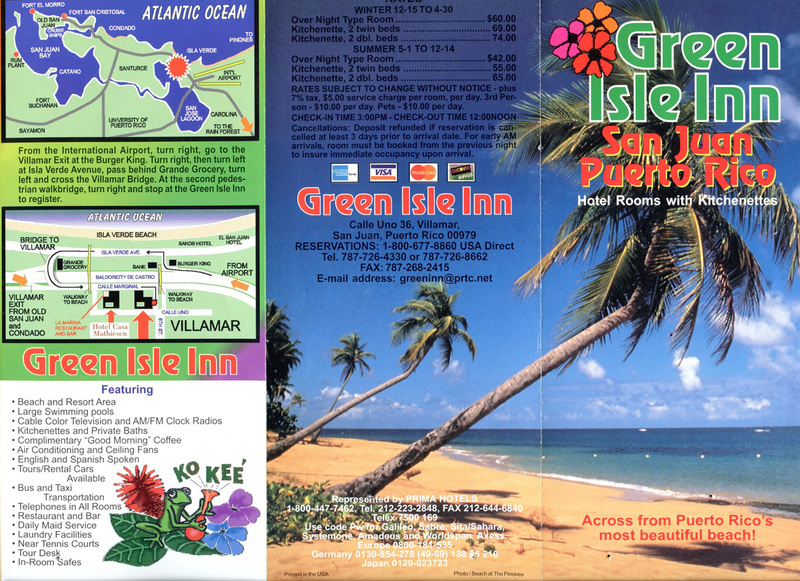 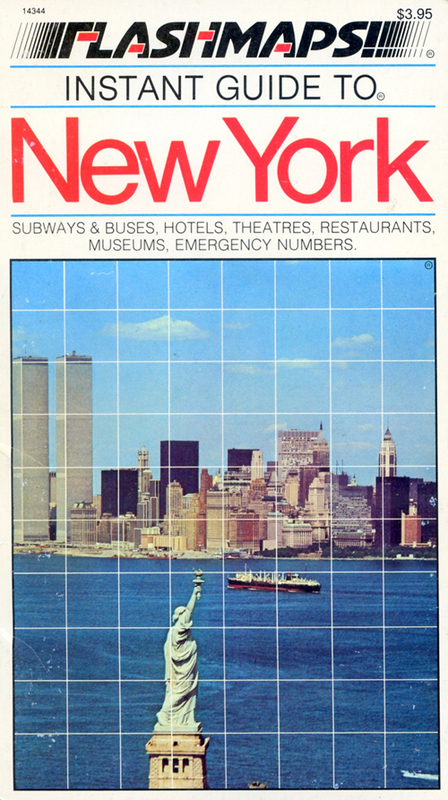 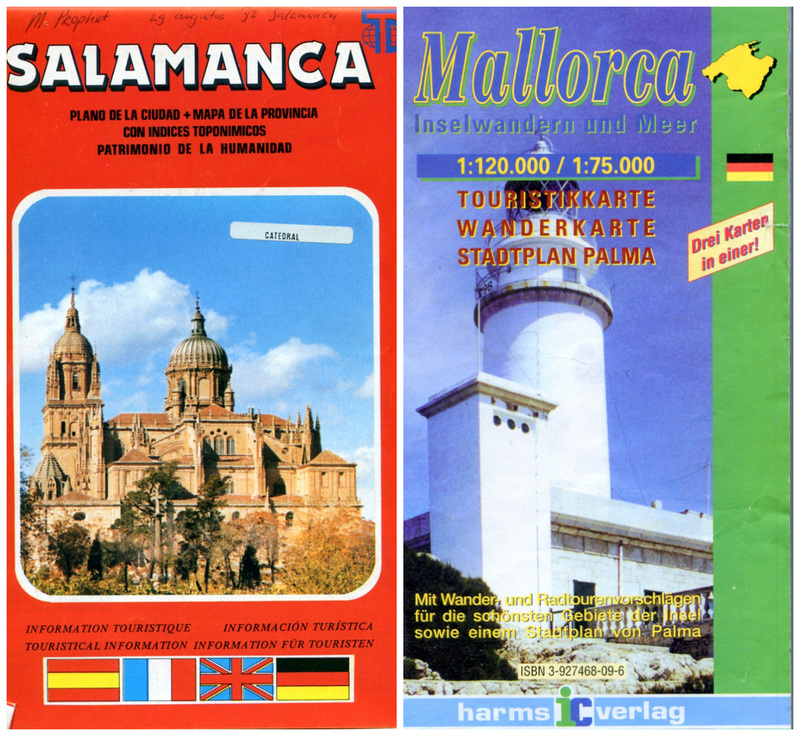 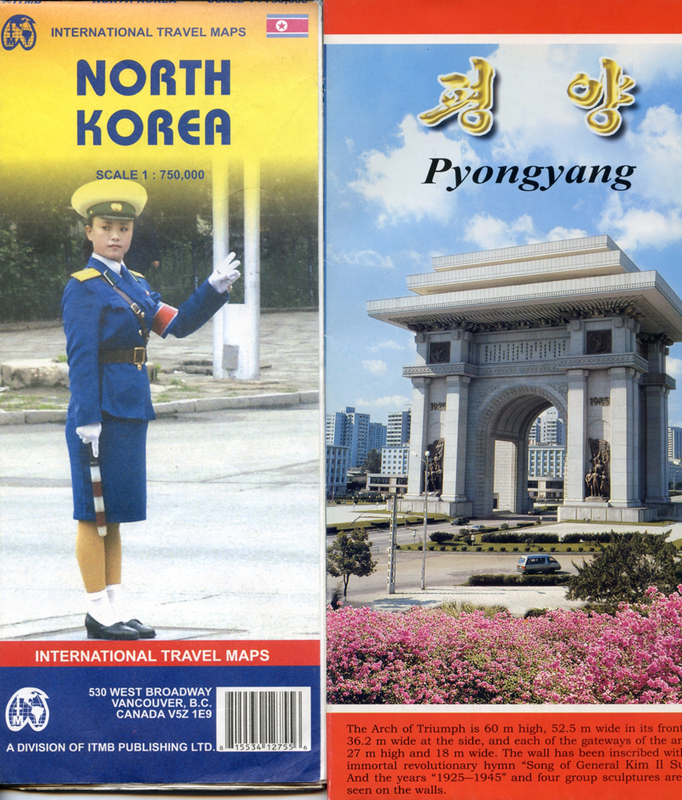 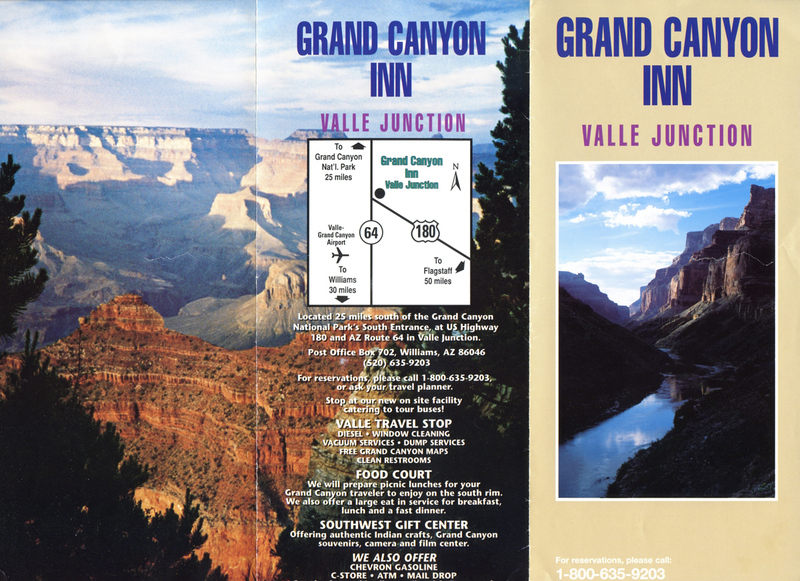 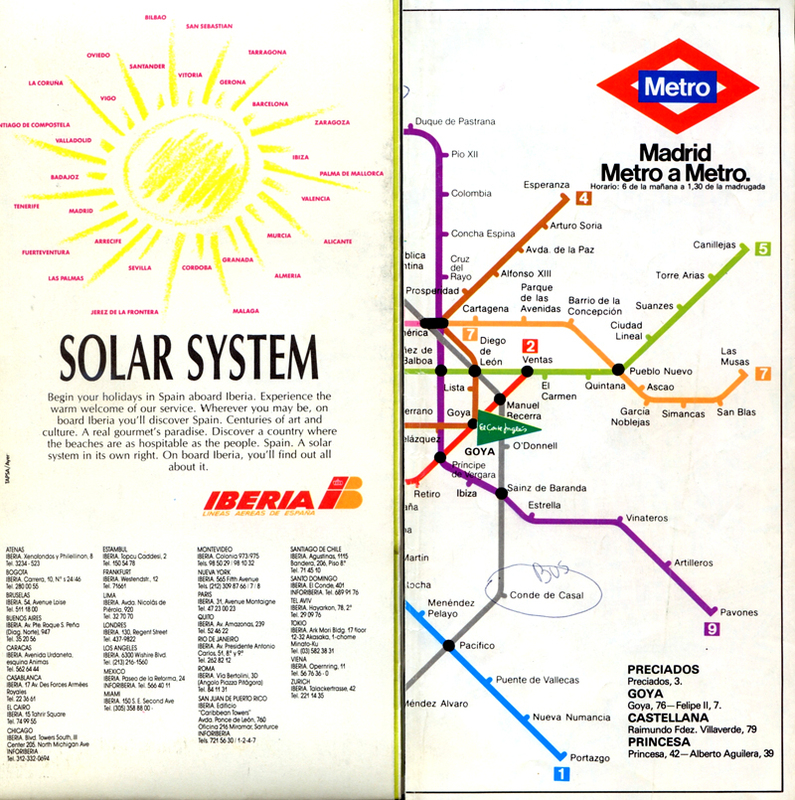 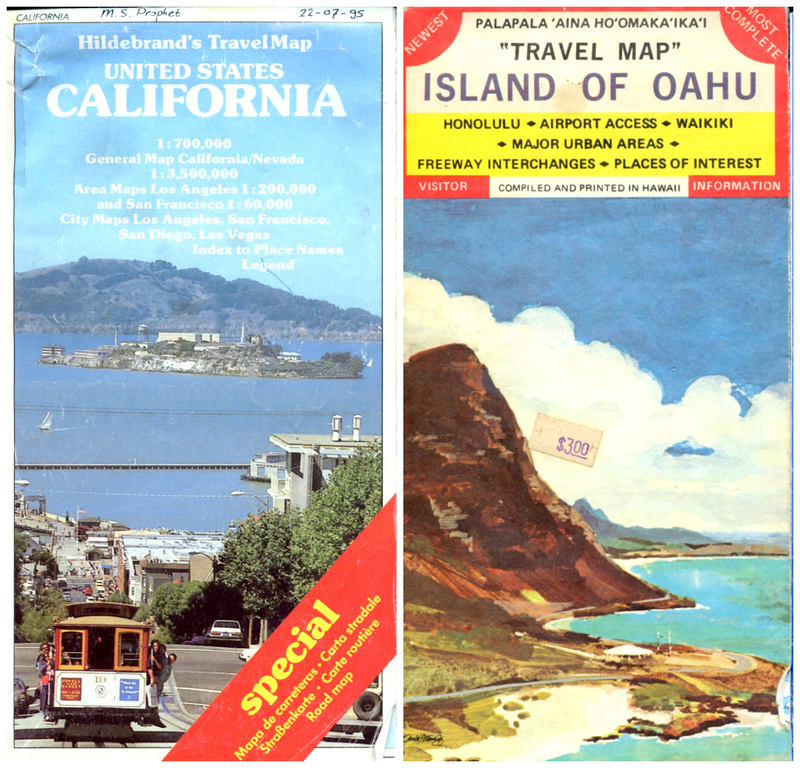 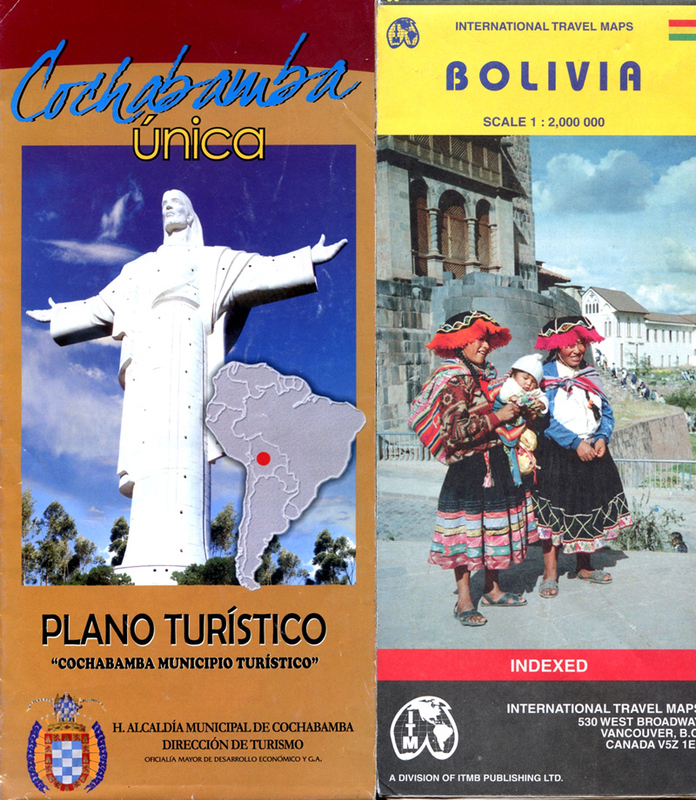 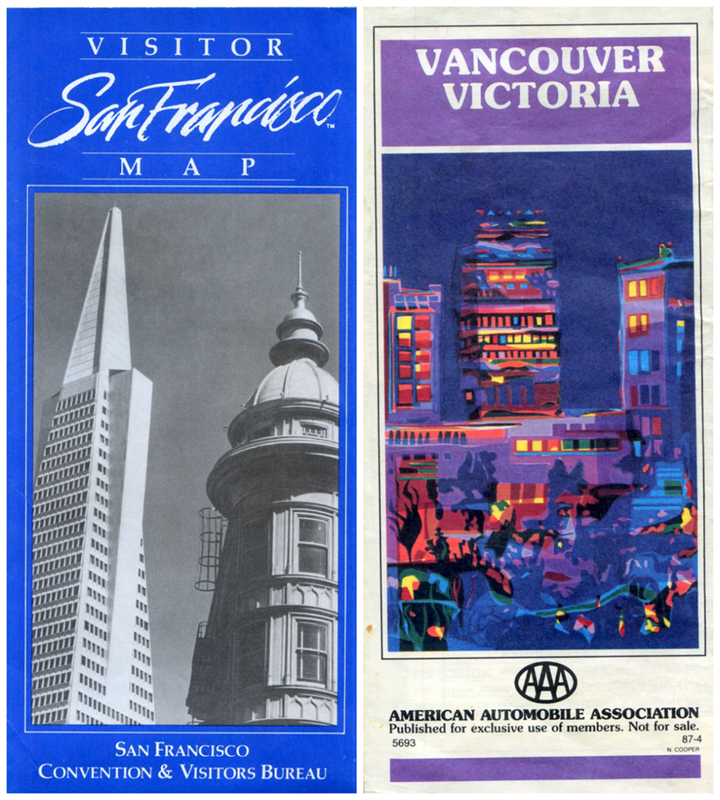 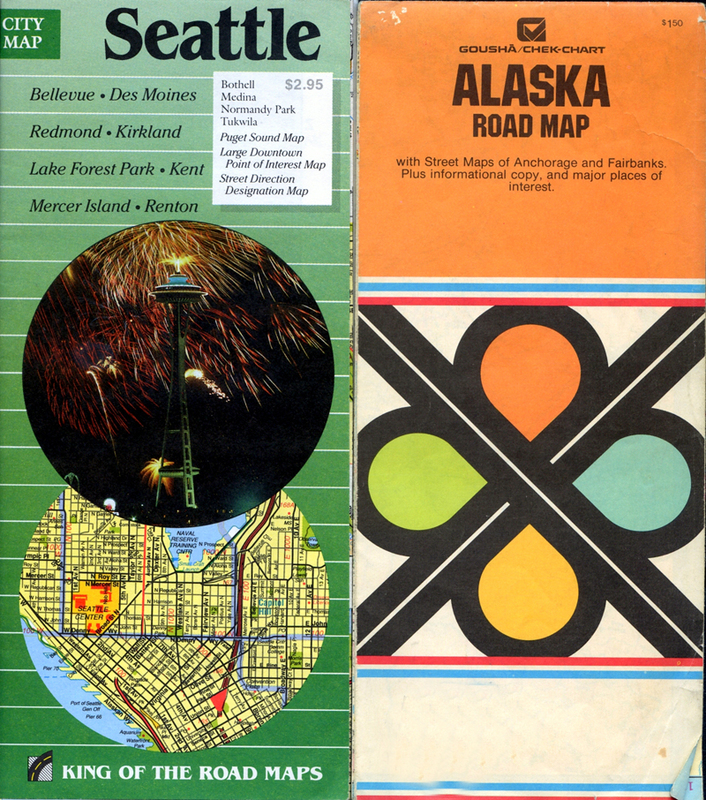 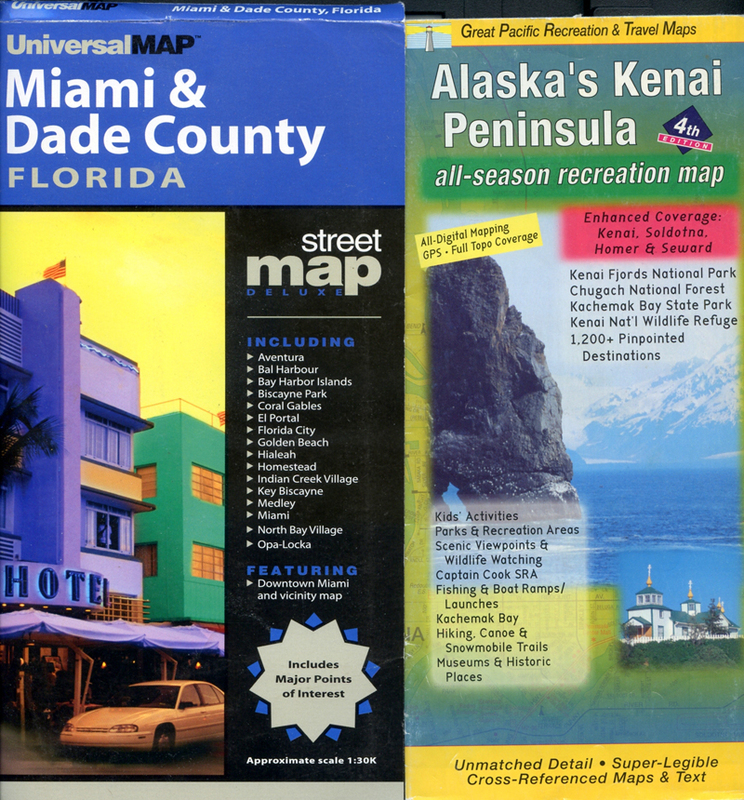 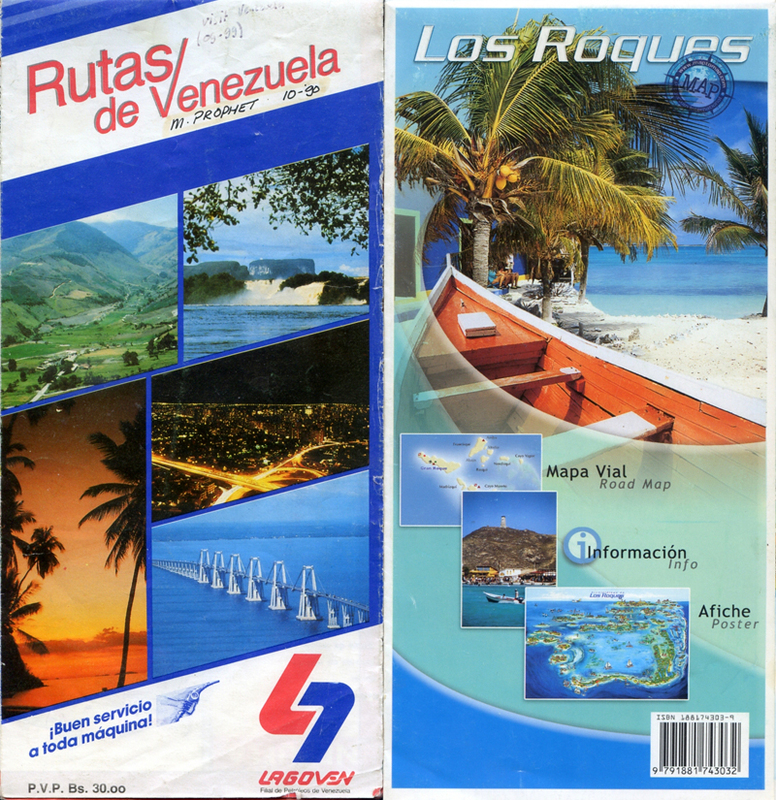 During my travel I always collected local brochures and maps. 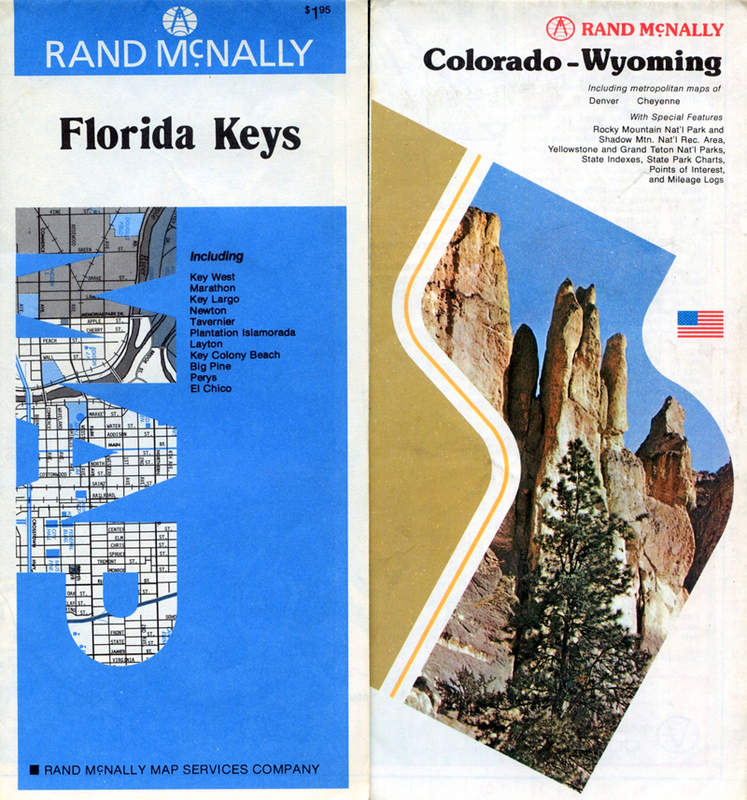 Off course the mother of all roadmaps was the US-Canada- Mexico RAND McNally XL size map. 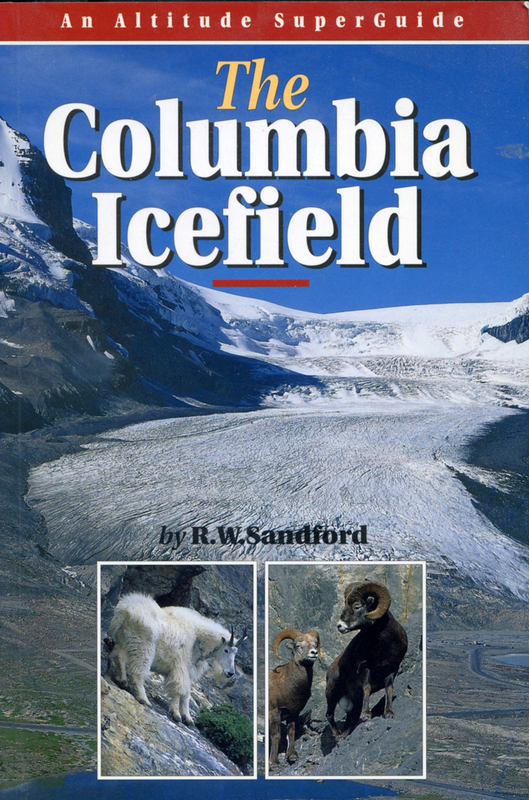 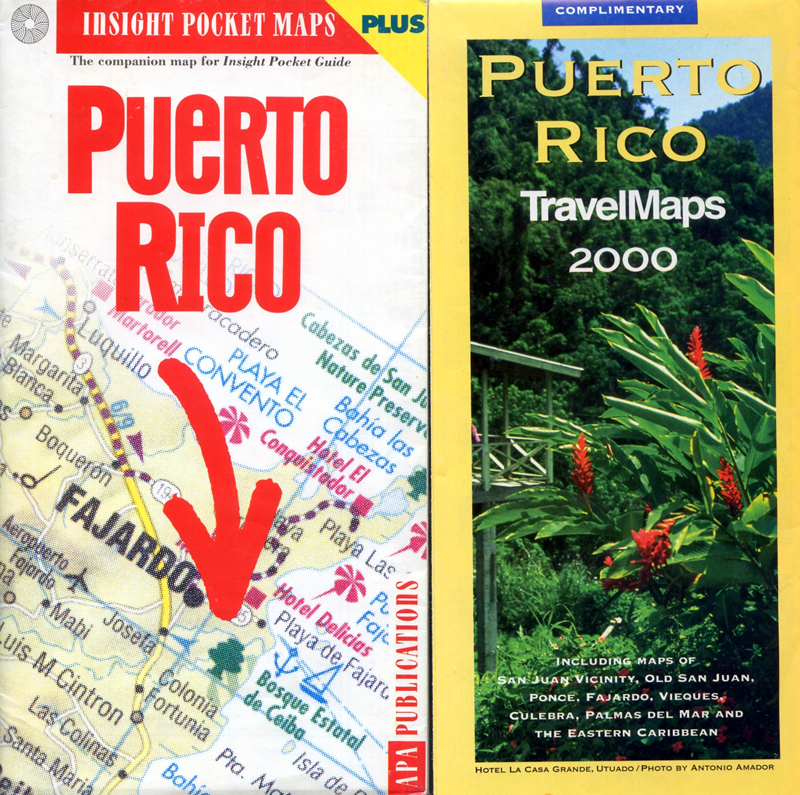 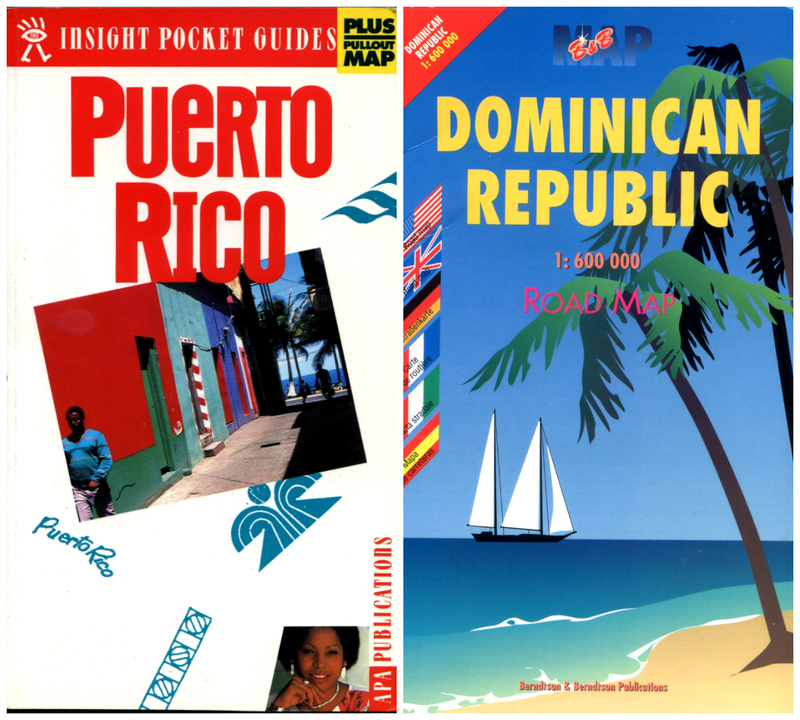 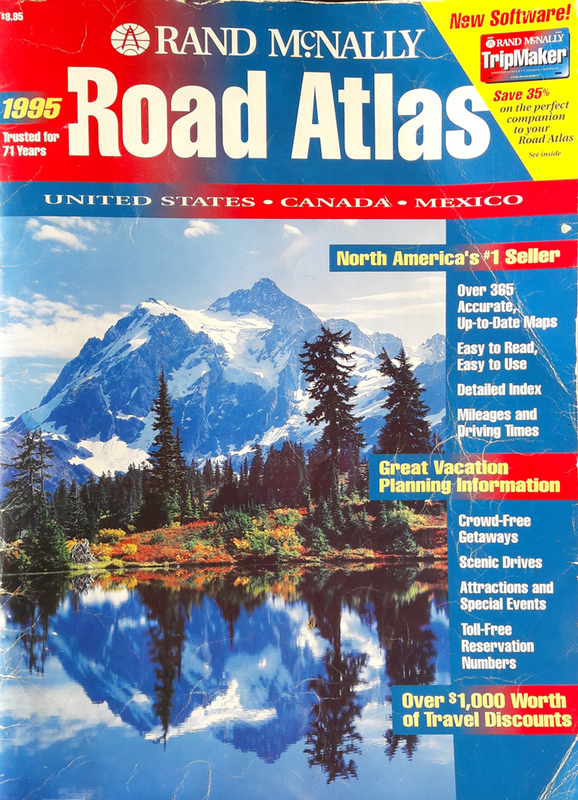 Mine is a well used 1995 version and features many interesting chapter such as Crowd Free vacation spots - travel news – Great Regional Drives – Calendar Events, plus the all important Mileages & Driving Times map. 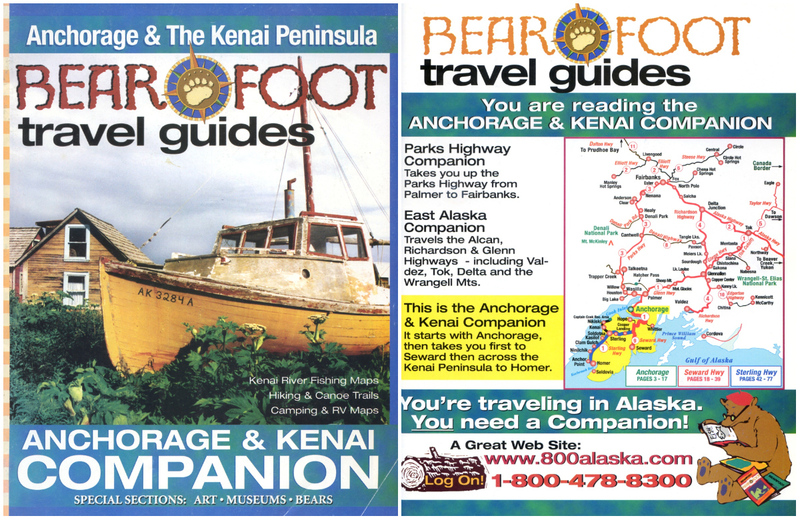 Off course hotel lobby′s where a great place to collect local area maps. 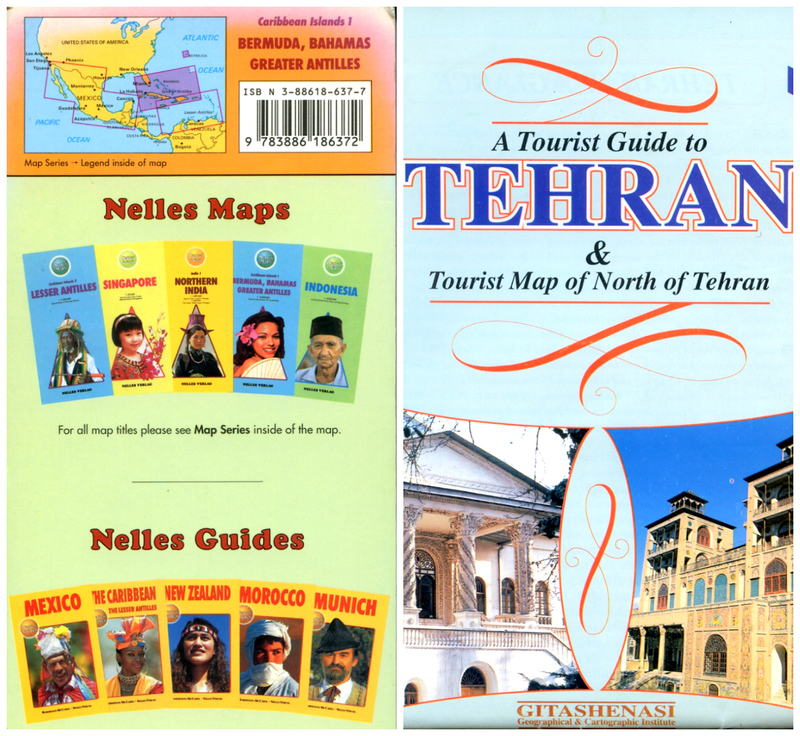 Over the years I collected many colourful maps &ersand; brochures and here is a selection from 40 plus of travels.